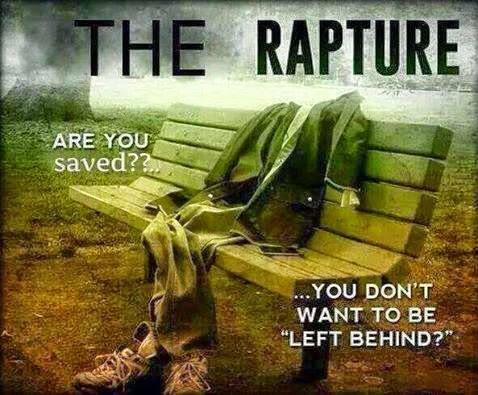 What if Jesus already came and YOU “missed” the Raptured? What would you do “if you woke up today and the raptured has already taken place and you missed it? Last week while I was outside enjoying the Spring whether I noticed that there were not a lot of people outdoors. And I thought what if I missed the Raptured? What a profound thought right? But let’s think about this, because there is coming a day where any will miss it. Of all the 2,300 people who attend my church I wonder how many of the will miss the rapture? Now before you began to judge or criticize me listen to what I am really saying, because it’s kind of hard for me to express this in writing. I know for sure that according to John 3:16-17 that some folks will perish. And I am concern but I am even more concern about how we as the whole body of Christ are relaying the message of Salvation. For it will be a shame that the people who we are in contact with daily, at church on Sunday’s our neighbors that they will miss the raptured all because we didn’t speak to them about life after death. What message is the church sending? Are they just preaching and teaching on blessings only and not teaching or preaching on hell? We have an obligation as Christians. I hate to say this but I do believe that we are moving in a place of being fearful of man then of GOD. With all the horrible things we have seen in the news in the last few years, we ought to be running to tell people about Heaven and Hell. The things that we are seeing now have been going on for years, it’ just that we haven’t heard about it. 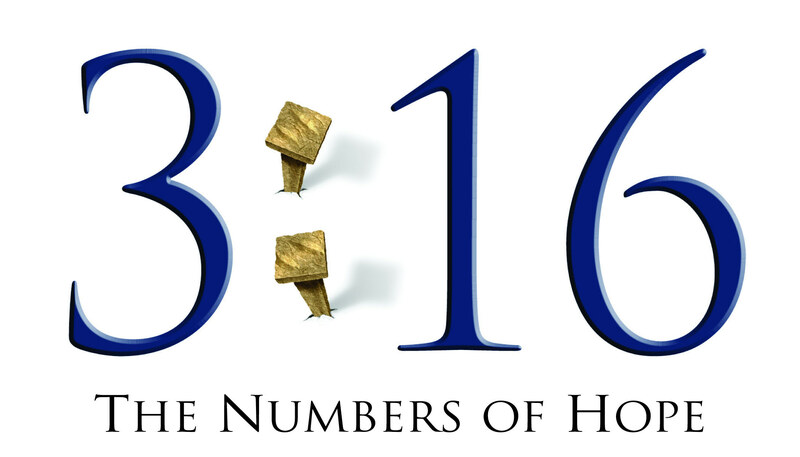 Satan is running crazy and he’s pulling out every evil, nasty deception he can. All of us have family members and friends who are not Born Again and we need to be witnessing to them when we see them. Are you okay with seeing one of your family members living in hell for eternity? Seriously folks, what do you think will happen here on earth after the raptured has taken place? For there will be people still here on the earth. Who do you think will witness to those left behind? It wont’ be the saints for all of them will be gone. It won’t be the Holy Spirit? So who will? This post today is to make each of us do some real thinking about our witnessing. We can’t make people accept Christ but we can testify about Him to others, for that is what the great commission is all about. Posted on 24 Apr 2015 24 Apr 2015 by DesirayPosted in Desiray's Corner, Devotions, Life, Reading The Word, The Holy SpiritTagged 2nd coming, bible, christ jesus, death, End-Times, evil, heaven, hell, Left-behind, Life, raptured, revelations, Salvation, satan. Very profound. I usually think a lot about this topic.